When will be The Lifted Life next episode air date? Is The Lifted Life renewed or cancelled? Where to countdown The Lifted Life air dates? Is The Lifted Life worth watching? Watch the team at Five R Trucks in Golden, CO. build insane trucks from rendering to reality. In the Season 2 Premiere, the crew at Five R jumps right back in building a 2016 RAM for Logan Hood, a crane operator that needs a reliable truck to take around job sites. Will they be able to raise the bar and meet Logan's expectations? It's a busy week at Five R as the guys sponsor Truckfest and do a custom build for local snowboarding company, Never Summer. Will they be able to turn his Toyota Tundra into a dream snowboard display? Not only does the Five R team have two clients that want custom builds, they're also planning their annual open house where they will reveal these trucks to their clients. Can they get both trucks done in time for the open house? 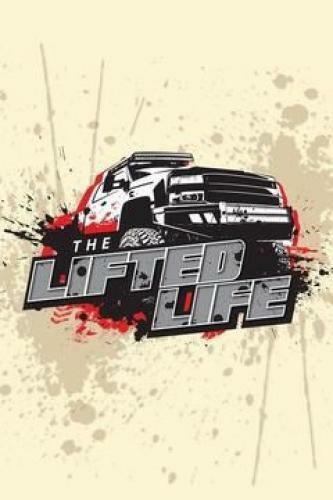 The Lifted Life next episode air date provides TVMaze for you. EpisoDate.com is your TV show guide to Countdown The Lifted Life Episode Air Dates and to stay in touch with The Lifted Life next episode Air Date and your others favorite TV Shows. Add the shows you like to a "Watchlist" and let the site take it from there.